Most of us tend to rely on artificial sweeteners precisely because we know all about the health concerns associated with the consumption of too much sugar. However, this begs the question: are artificial sweeteners really healthier than sugar added to the products we usually consume? For instance, one of the most popular sweeteners, aspartame, has started quite a controversy related to the number of health concerns associated with its consumption. 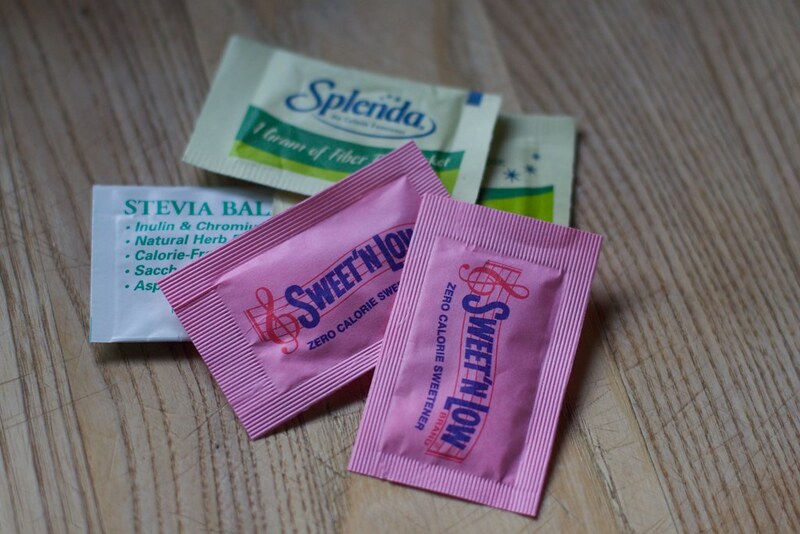 Today, we are going to take a closer look at what we normally use this sweetener for, and how true are 5 of the most common aspartame side effects. Aspartame is an artificial sweetener that contains no saccharide. Consequently, manufacturers use it in different beverages or foods, which they label as diet. It is currently still one of the most popular artificial sweeteners. That is despite the fact that scientist have expressed concern that it can be damaging to our health. Where Can We Find Aspartame? We can find aspartame in almost any product that is low-calorie or diet. This includes cereals, tabletop sweeteners, diet sodas, sugar-free chewing gum, and so on. However, you should remember that aspartame is just the umbrella term for a number of other brands such as Equal, NutraSweet, or Spoonful. Even though a lot of people fear the health consequences associated with the consumption of aspartame, very few studies have been able to come up with a scientific basis that supports this belief. However, this is not for lack of trying. If you are interested in an overview of some of the possible aspartame side effects, make sure to read on. Phenylketonuria is a genetic disorder as a result of which the body cannot properly assimilate phenylalanine. Phenylalanine is an amino acid that we can find in a lot of types of food. People suffering from this condition run the risk of this amino acid building up in the blood. This can prevent other amino acids from reaching the brain. In this case, children who consume a lot of phenylalanine and suffer from phenylketonuria might experience abnormal brain development. How is this related to aspartame, you ask? Well, phenylalanine is one of the main components in aspartame. Which is why, if you are struggling with phenylketonuria, you should definitely avoid consuming aspartame. This is one of the few aspartame side effects that scientists have actually been able to confirm. As a consequence, products that contain aspartame must include a warning. This warning advises people with phenylketonuria to stay away from the respective product. According to a study conducted by the National Institutes of Health AARP, people who regularly consume artificially sweetened beverages, especially diet ones, run the risk of developing depression more than people who use sugar as a sweetener. Scientists believe that aspartame might interfere with the level of serotonin and dopamine in the brain. This could in turn lead to depression and other mood disorders. According to yet another study, this time coming from a group of Case Western researchers, people who already have a depressive tendency and other types of neurological conditions are even more vulnerable to aspartame side effects. Another report released as early as 1996 claims that there might be a connection between more people consuming aspartame and more diagnosed cases of brain tumors. 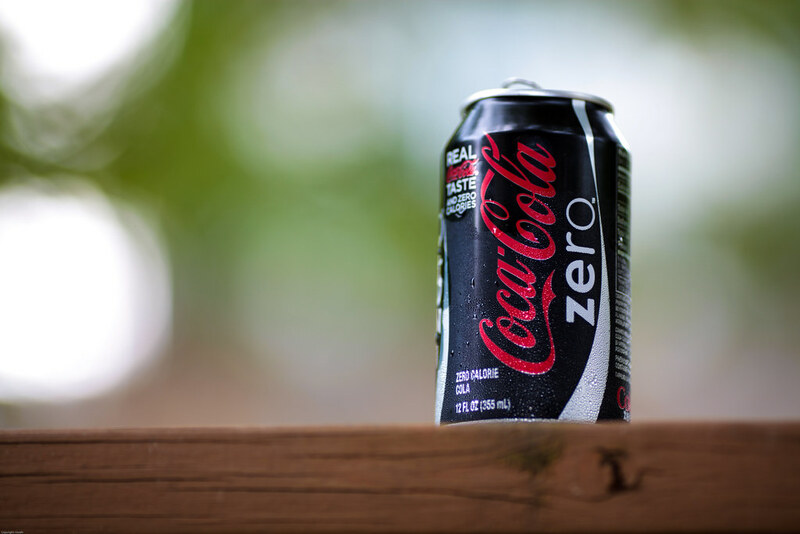 Even though the study highlighted the fact that in the case of rats, the incidence of brain tumors was higher when they were exposed to aspartame, there is little scientific evidence for us to take its findings for granted. Furthermore, later studies have managed to show that we can safely consume aspartame and not worry about brain tumors. Based once more on studies conducted on rats, The European Ramazzini Foundation of Oncology and Environmental Sciences released two reports, one in 2006 and one in 2007, that claim there was an increase in leukaemias and lymphomas when rats were exposed to aspartame. This is another one of the aspartame side effects that specialists have debunked later on. The US National Cancer Institute studied half a million people, some who were consumers of beverages sweetened with aspartame, and some who were not. The results of the study showed absolutely no connection between any type of cancer and the consumption of aspartame. Should You Stop Consuming Aspartame or Not? The question burning on everyone’s mind is if the aspartame side effects should be enough to convince them to avoid this artificial sweetener as much as possible. The answer is not 100% straightforward since research involving aspartame still continues. However, unless you suffer from phenylketonuria, there is no scientific reason why you should stop consuming products that contain aspartame. On the other hand, if you still want to make sure you don’t consume as much of it as you used to, you can always look for the label that warns phenylketonurics that the product contains phenylalanine, which could deteriorate their health.